Fences line the country roads of my youth. Keeping the animals from escape. Keeping them safe. 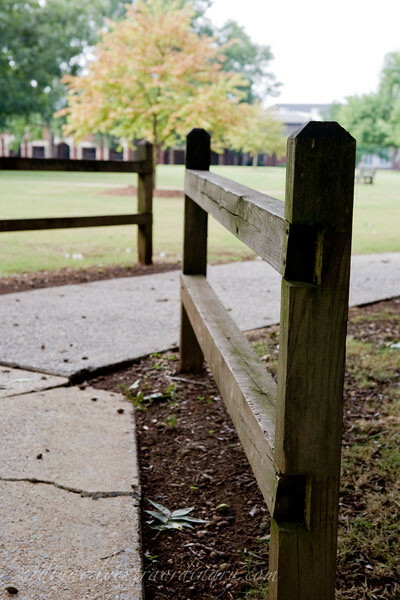 How many fences do we have in our lives that keep us safe? Sometimes safe does not lead us to our purpose. Safe does not always allow us to grow. Do you build fences around your heart out of fear? Has your fear of failing built a fence between you and your dream? Do you ever feel others build fences to keep you from becoming who you want to be? Their expectations smothering your true purpose? To be fair many times these expectations are assumed by us and not overtly given. Perhaps we observe actions or gossip causing us to realize our friends would not approve of the real us. So we hide part of who we are or what we believe. I have been a people pleaser most of my life. I have lived wanting everyone to like me. I could see what was on the other side. What I could accomplish. But the fences, their expectations, felt safe. If I decide to scale that fence they won't like me. If I verbalize how I truly feel about certain things they will judge. But this fear of failing? This fear of no one liking me? They have built fences around my dreams. While I am learning to overcome this need for people to like me, there are still days I hold back. The fear of not being good enough still attacks. The thing about fences though? They can almost always be climbed over. Linking up with Peter Pollock for the One Word at a Time Blog Carnival. Good thoughts, Amy. Some fences can be good for us, but some are meant to be ignored and climbed right over. We enjoyed spending last weekend in Alexander City for my daughter’s wedding. A beautiful old southern town. Loved it. It takes a brave person to climb over a fence that someone has built for you to keep you in. In God may we as bloggers become more assertive and willing to jump, climb or crawl over those fences that prevent our stories and truth to go forth!